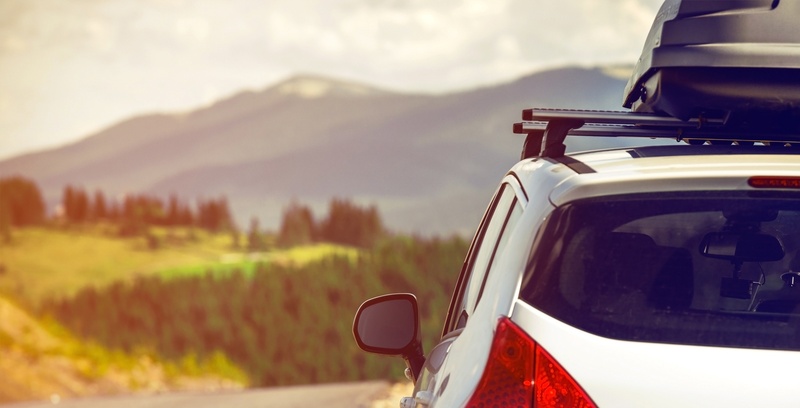 April is National Car Care Month, the perfect excuse to show your four-wheeled friend some much-needed TLC. ForeverCar makes it easy to show your car some love. 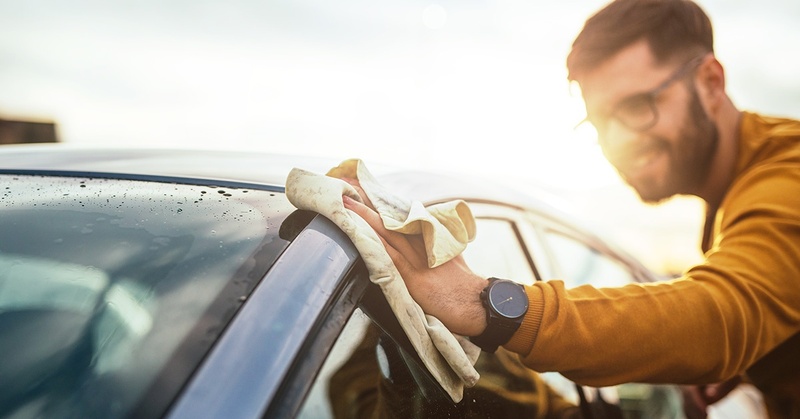 Here are three simple ways to celebrate National Car Care Month and enjoy more miles with a smile. 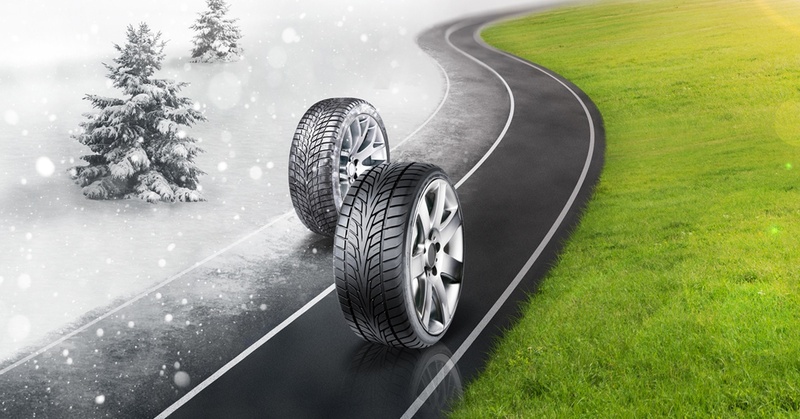 With snowy and wintry conditions blanketing a large portion of the United States, you may be wondering whether investing in winter snow tires is in your future. Let’s take a look at the age-old debate of winter snow tires vs. all-season tires and help settle this rubber match once and for all.